Have experience in your corner when filing for divorce, trying to gain custody of a child, or any legal services requiring an attorney that focuses on family law. 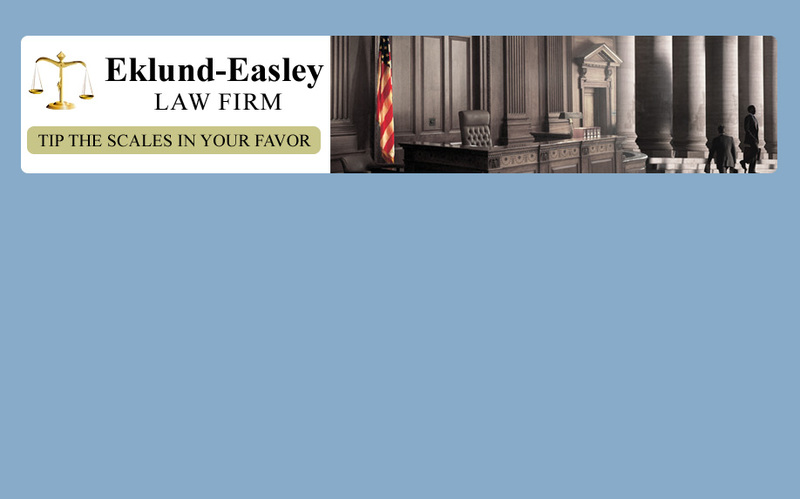 Eklund-Easley Law Firm has more than 32 years of experience practicing family law and working with probate courts. Hire us to represent you as a plaintiff or defendant in any family matter. 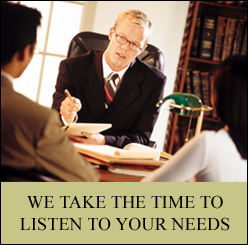 Our compassionate attorneys take the time to listen to you and understand the nuances of your specific situation. We are continuously improving our resources and legal strategies to add the most current information to our arsenal. Call us toll free at (888) 718-9670, or contact us today for a small, independently-owned firm that can focus on your case and provide legal services for very reasonable rates. Hire an attorney that focuses on family law in Southfield, Michigan.